(RNN) – The nation’s oldest World War II veteran has died at the age of 112. Richard Overton died Thursday at a rehab facility in Austin, TX, according to a family member. The longtime Austin resident had recently been hospitalized for pneumonia, but was released on Christmas Eve. “They had done all they could,” said Shirley Overton, whose husband was Richard Overton’s cousin, according to the Associated Press. Overton was also believed to be the oldest man in the U.S. He would have been 113 on May 11, 2019, according to CNN. He volunteered for the Army in his 30s, and was at Pearl Harbor soon after the Japanese bombed it. Overton served with the 188th Aviation Engineer Battalion, an all-black unit which served in the Pacific, CNN reports. Overton once credited his long life, in part, to two vices: smoking cigars and drinking whiskey, which he often did on the porch of his Austin home. 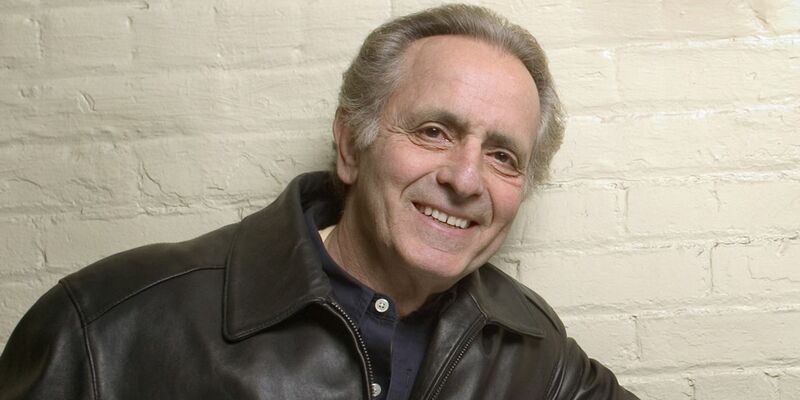 Mark Medoff, a provocative playwright whose “Children of a Lesser God” won Tony and Olivier awards and whose screen adaptation of his play earned an Oscar nomination, has died in Las Cruces, New Mexico. He was 79.